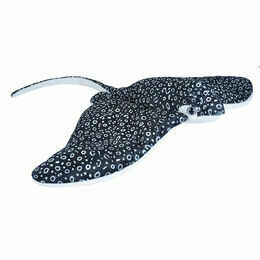 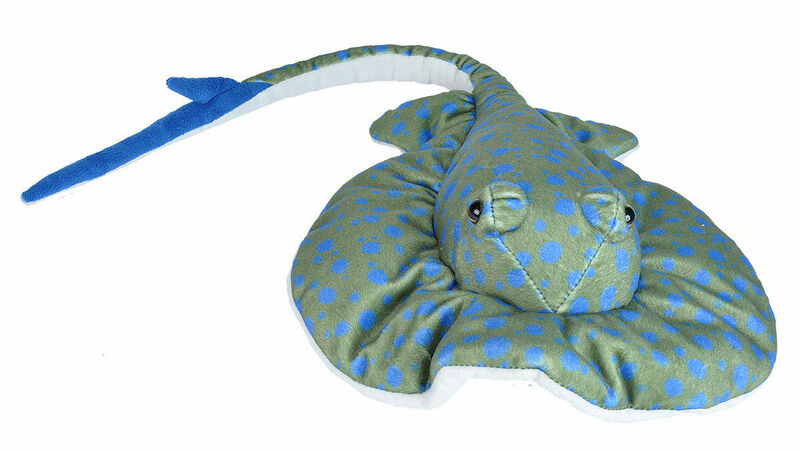 This super soft Blue Spotted Sting Ray is a really desirable toy for a young child that has an interest in sea creatures. 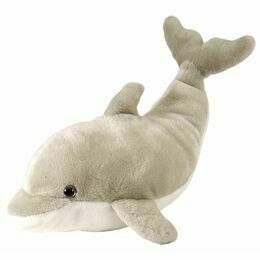 It is sure to become a firm favourite. 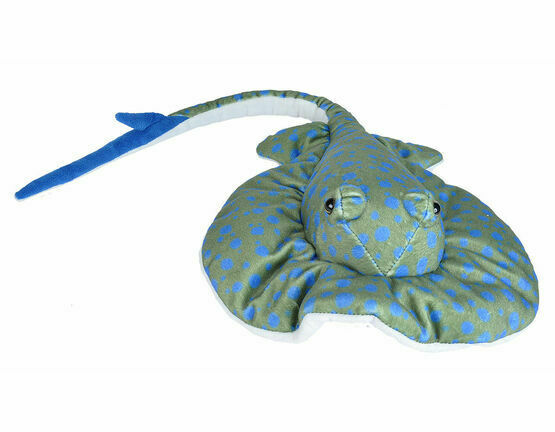 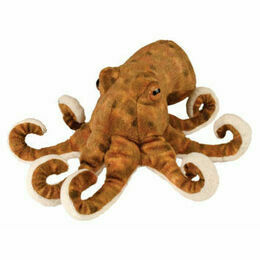 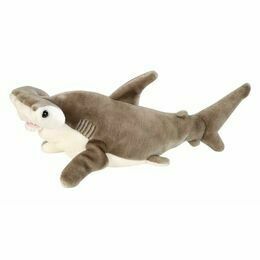 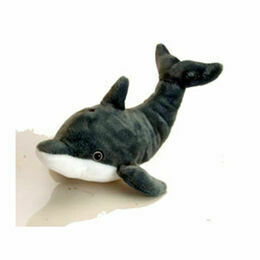 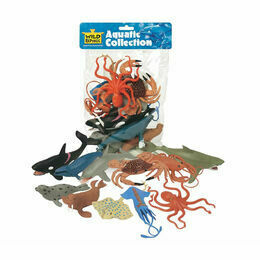 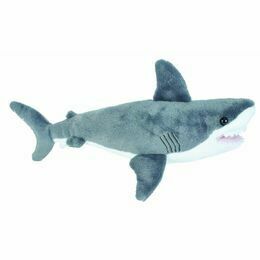 As with all the aquatic soft toys by Wild Republic, it is very soft and tactile and has lots of authentic detail and especially realistic eyes.